Moon Week Calendar – Mind Healing? 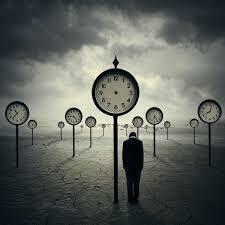 I’ve written in the past about the Gregorian Calendar being a fundamental part of our mind control, separating us from nature, as well as instilling the imbalance of 5-2, 5-2, 5-2 (weighted heavily to work and against freedom), into our psyches. 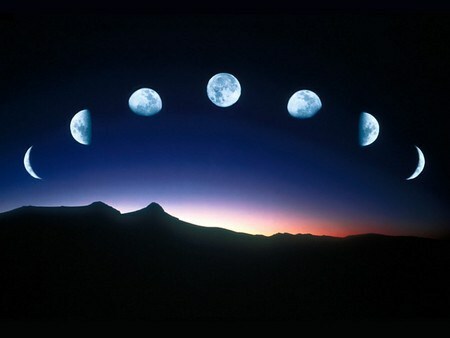 The moon used to encourage a much slower flowing of energies: 14/15…14/15…14/15…14/15. Slower, and with pulsing balance. Back in 2003, I published my first Almanac Datebook Journal, which got awesome responses from around the country, even though I only sold it in southern Arizona. And I sold them out for two years running. And people said they wanted to make local versions in their state, and I said Great! And others asked when I was going to produce the next one or told me I had to take it national. I wanted to keep it local – and I didn’t have the energy to produce another one till ten years later! All four I’ve actually thrown together in a month or two, knowing every time I should have started sooner – so there is plenty of room for design improvements. And recently I’ve realized: Of course! It should be a collective effort! So I realized I should put it out to the community and see if anyone wants to help polish the design and produce the next one. I look forward to hearing from you if you do. Second: Last year’s calendar included a template and instructions for producing perpetual calendars! So no one has to do any designing except for their very own! Maybe if a number of women and men make their own and then contemplate improvements throughout the year, we can put together a really nice product next year! 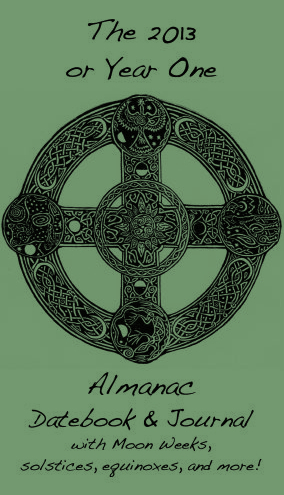 As soon as I can, I’ll upload the perpetual calendar pages and instructions to the Almanac site. Just drag the pages to your desktop, and print! Even if you have another calendar already. It could be healing, or at least interesting, to work with both and see how we feel. (I should have written about this a month or two ago! I’m bummed I’ve been taking on too much at times. The most important part of these Almanacs is seeing the cycles of your life in a frame of the cycles of the moon. It feels just… so… good. Categories: Announcements | Tags: 2015 almanac, 2015 calendar, 2015 moon calendar, 2015 moon week calendar, 2015 perpetual calendar, 2015 women's calendar | Permalink.